Does your pet run for the hills when you grab the brush and comb? Try our range of detanglers and make both of your lives easier. Or does your pooch need a little help in the odour department? Our deodorizers can add a little fresh air into your home. 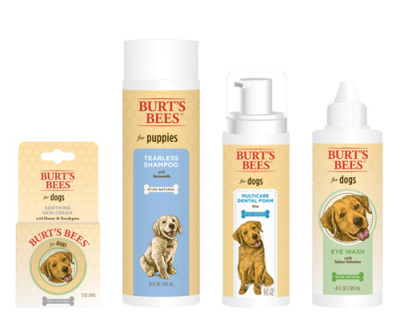 Burt's Bees Detangling Spray for dogs is made with some of nature's finest ingredients for your peace of mind and a happy dog. Tap into nature's power with this gentle spray made with Lemon Oil to reduce any buildup and Linseed Oil to coat the fur. 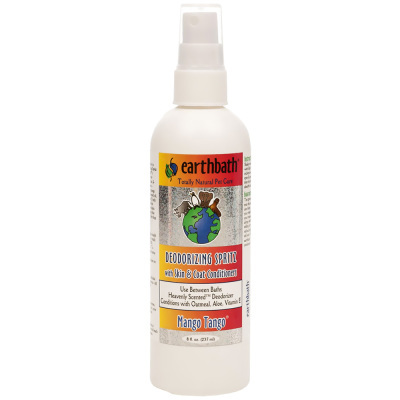 Earthbath specially formulated this shine enhancing Fragrance Free Oatmeal & Aloe Conditioner to effectively detangle, enrich and revive your pet’s coat. The addition of 2% colloidal oatmeal and aloe vera help re-moisturize and soothe itchy, dry skin. 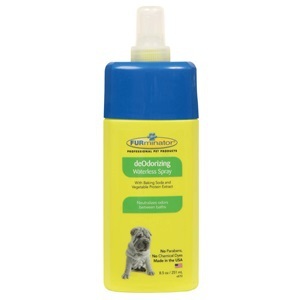 This fragrance free formula is especially blended for pets with sensitive skin and allergies. It will leave their coats soft and plush while bringing out their natural luster and brilliance. Does your pet run for the hills when you grab the brush and comb? 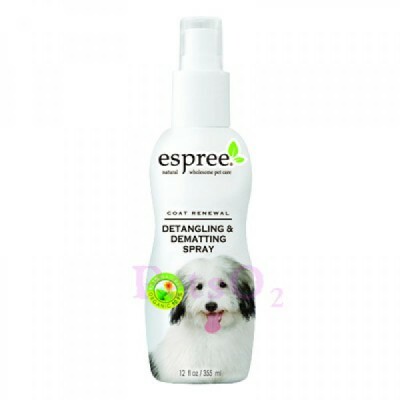 Our solution: Espree tear free detangling spray. It takes the drama out of combing, leaving behind a natural, fresh fragrance. This proprietary blend of ingredients nourishes long, silky coats to help prevent and remove tangles. The RELIQ pet line was created after discovering a special mineral found in volcanic regions. Combining this mineral with cutting edge nanotechnology enables the products to be extremely effective in cleaning pet’s skin and coat as well as follicle maintenance. 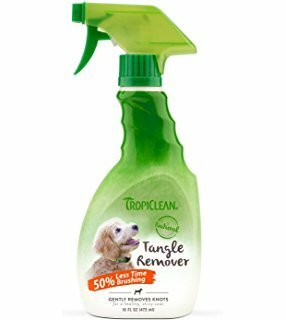 TropiClean Tangle Remover gently removes knots for a healthy, shiny coat. TropiClean Tanlge Remover repels dirt, adds shine and makes brushing a breeze. This ready to use, no-rinse formula quickly penetrates mats and tangles to gently remove knots, reducing brushing time by up to 50%, allowing more time for snuggles. 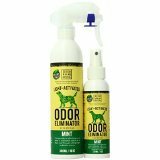 We also carry their deodorizing pet spray available in many yummy smells.